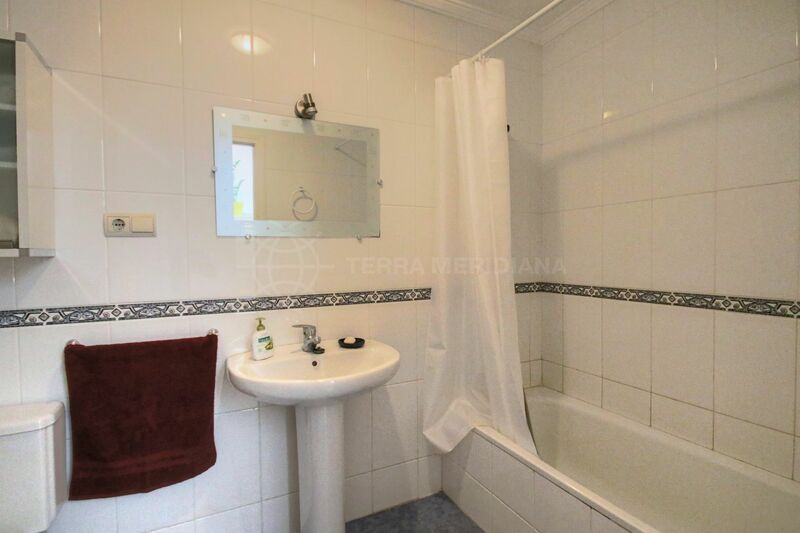 This townhouse is offered in move-in condition, located within the urbanization of Balcones de Seghers, a gated complex within 2 minutes walk to the beach and 10 minutes walk into Estepona town centre. 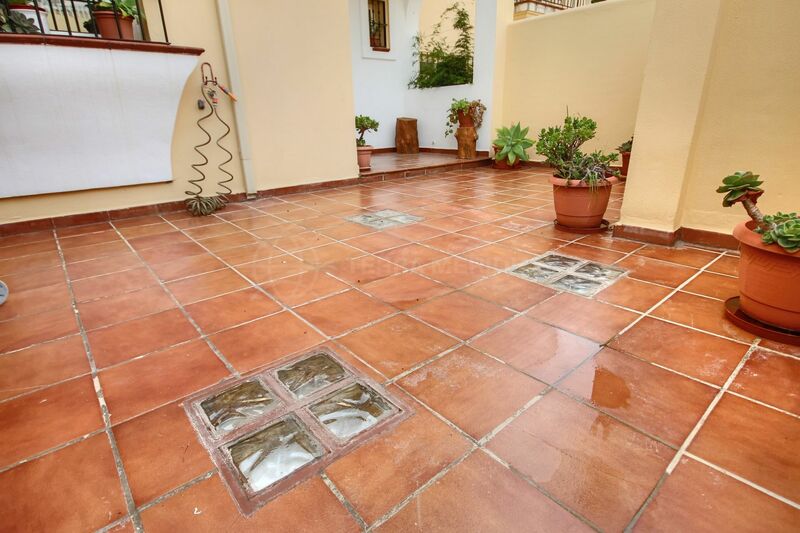 The property is accessed via a large private patio situated at the rear of the house. The main entrance leads into a spacious living room with dining area leading to the main terrace overlooking the communal swimming pool. 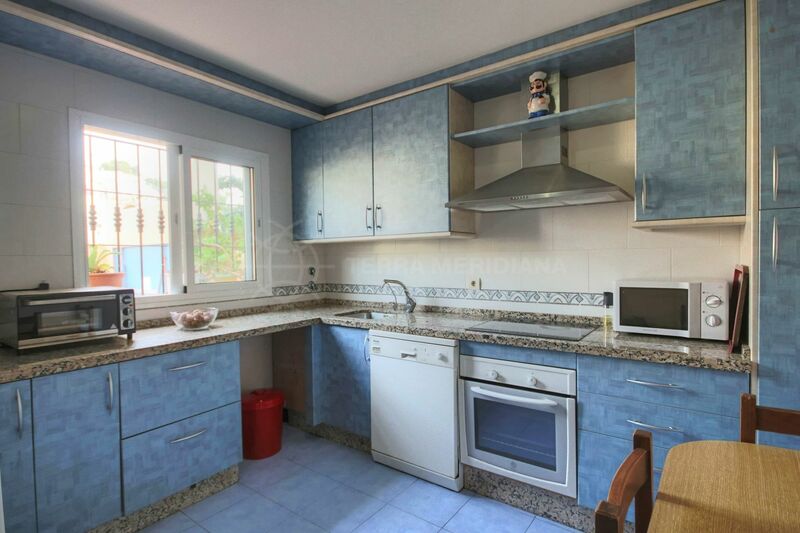 Also on this level is a guest toilet and fully fitted kitchen with views to a small patio. 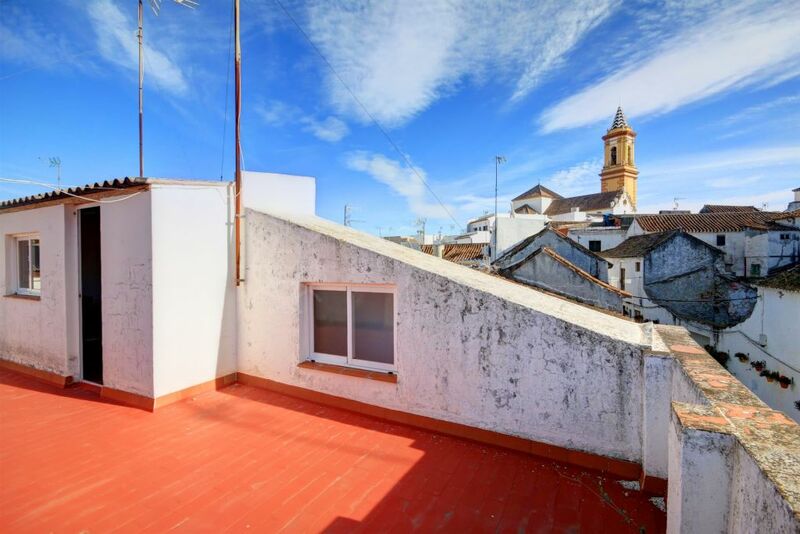 The top floor comprises a master bedroom with an en-suite bathroom with a shower and private terrace and a further 2 double bedrooms which share a bathroom with a walk-in shower. One of these bedrooms has a private terrace and the other a balcony. The basement floor is a large private garage with space for at least 3 cars. The complex has a community swimming pool and well kept gardens. 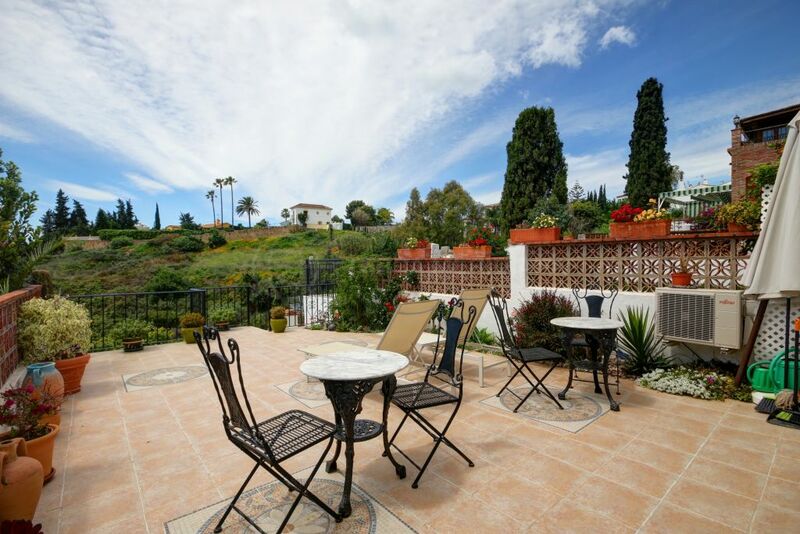 Please, send me more information about ref TMRT11229, Town House in Seghers, Estepona or similar properties.